You’ve seen it all in the movies and famous photography but now its time to experience the red rock American west in person. 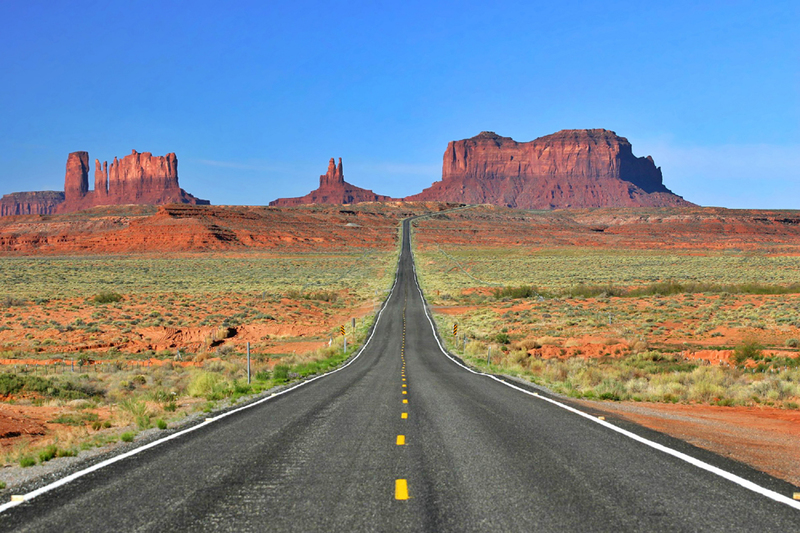 Monument Valley is by far one of the most eye catching, and phenomenal places on earth. One of the most famous monuments in the valley has to be the mittens. Two enormous buttes stand tall over the valley floor with what appears so be two thumb spires. There are two of them very similar in appearance giving the sense that hands from the earth are revealing themselves in this sacred valley.